Photos courtesy of Primrose Schools Preschool students at Primrose School of Beavercreek made patriotic cards last week. They sent the cards to the Dayton VA Medical Center in honor of Veterans Day. Preschool students at Primrose School of Beavercreek made patriotic cards last week. They sent the cards to the Dayton VA Medical Center in honor of Veterans Day. 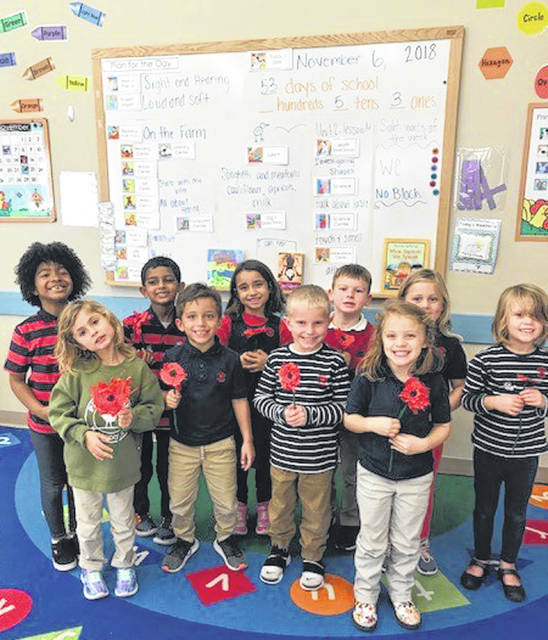 https://www.xeniagazette.com/wp-content/uploads/sites/32/2018/11/web1_PrimroseGroup2.jpgPhotos courtesy of Primrose Schools Preschool students at Primrose School of Beavercreek made patriotic cards last week. They sent the cards to the Dayton VA Medical Center in honor of Veterans Day. 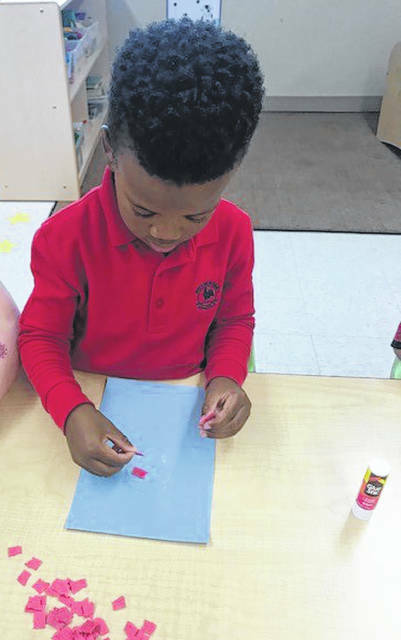 https://www.xeniagazette.com/wp-content/uploads/sites/32/2018/11/web1_PrimroseGroup.jpgPhotos courtesy of Primrose Schools Preschool students at Primrose School of Beavercreek made patriotic cards last week. They sent the cards to the Dayton VA Medical Center in honor of Veterans Day. 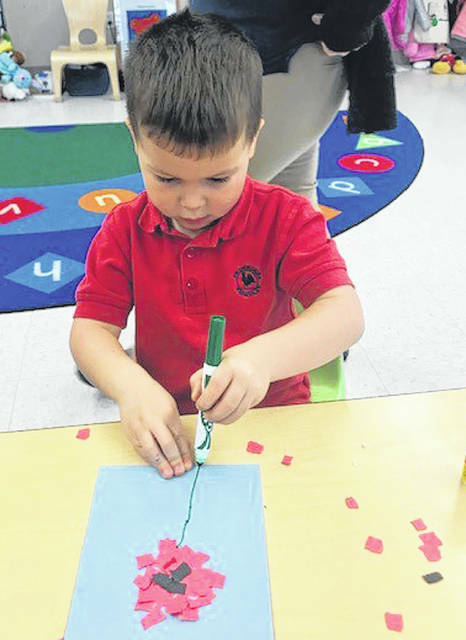 https://www.xeniagazette.com/wp-content/uploads/sites/32/2018/11/web1_PrimroseBoy.jpgPhotos courtesy of Primrose Schools Preschool students at Primrose School of Beavercreek made patriotic cards last week. They sent the cards to the Dayton VA Medical Center in honor of Veterans Day. 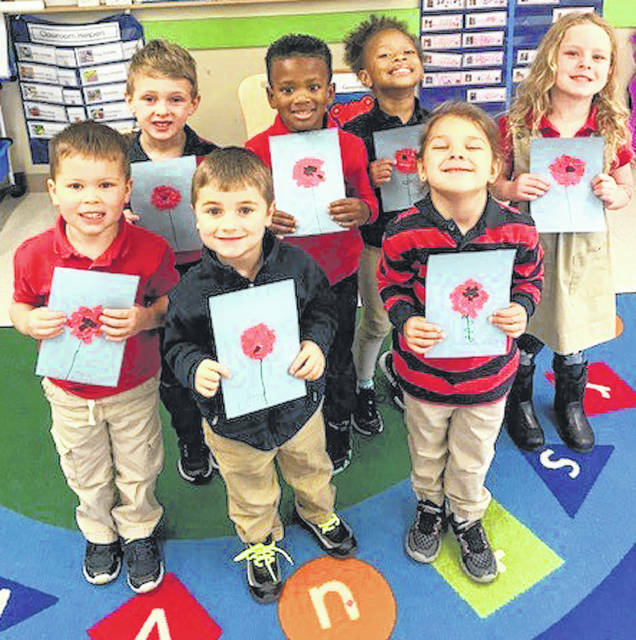 https://www.xeniagazette.com/wp-content/uploads/sites/32/2018/11/web1_PrimroseBoy2.jpgPhotos courtesy of Primrose Schools Preschool students at Primrose School of Beavercreek made patriotic cards last week. They sent the cards to the Dayton VA Medical Center in honor of Veterans Day.